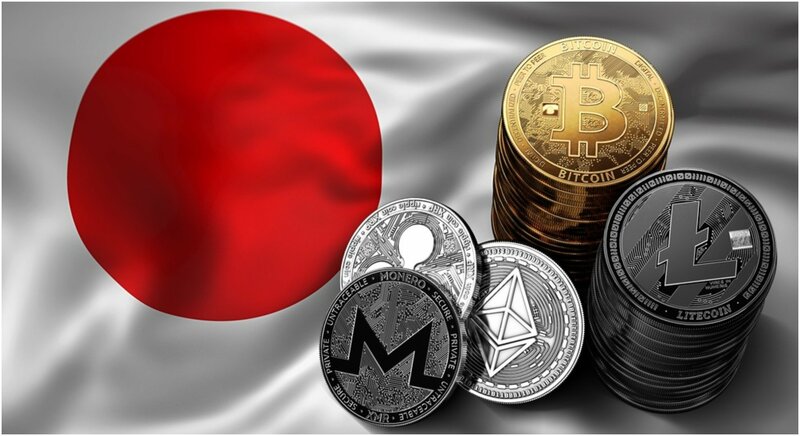 The expansion of the cryptocurrency market in Japan has been successful, but the Japanese government has been enforcing strict rules and laws over the market for the last six months. Recently, RadarZero reported that Japan is making major changes to the market to eliminate crime and to control cryptocurrency more closely in the future. Despite some of the changes and restrictions that are influencing the Japanese market, the country's financial giant, SBI Holdings has launched the first bank-owned cryptocurrency exchange. On Tuesday, SBI Holdings launched its cryptocurrency exchange platform that has been called "VCTRADE." Back in June, SBI announced a limited launch for the exchange to nearly 20,000 users. After that, a full launch to the public was held off until this week because the Japanese government requires all exchanges to be licensed under regulatory laws. SBI Virtual Currencies is accepting applications for new accounts from users between the ages of 20 and 70 years old. Right now, the exchange isn't accepting corporate or institutional inquiries, only retail investors. The exchange will focus on XRP trading, which is actually derived from Ripple. After trading XRP, the exchange will add support for Bitcoin and Bitcoin Cash. However, the timeline for remains unclear at this point since the exchange just launched less than 24 hours ago. 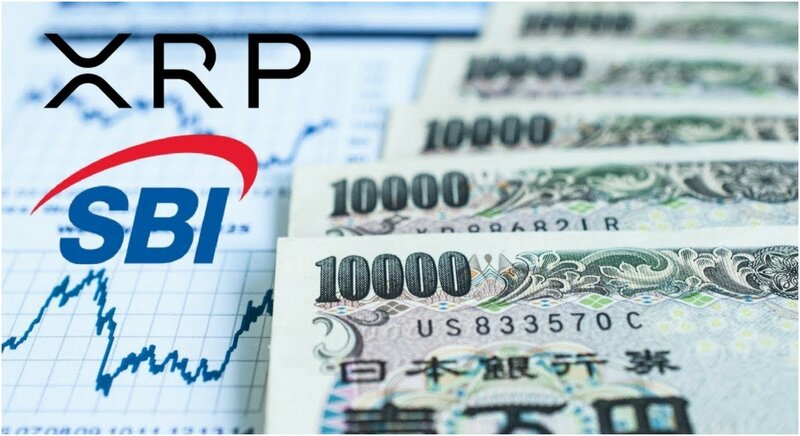 SBI Ripple Asia is also jointly-operated and partnered with Ripple. Over time, the exchange will be able to explore the possibilities of working with Ripple to see if the application of Ripple's blockchain technology and XRP can be successful in Japanese and other Asian markets in the immediate future. What's the Future of Cryptocurrency in Japan? CoinTelegraph noted that Japan has completely overhauled the Financial Services Agency (FSA). The big reason for the overhaul was to improve fintech-related fields and changes are being made to various organizations in the financial sector to be more prepared for bigger changes in the market, which includes cryptocurrencies. Along with the news of the first bank-owned crypto exchange in Japan, cryptocurrency is expected to continue growing in the country and Japan is doubling down on the market for long-term success and becoming a superpower.